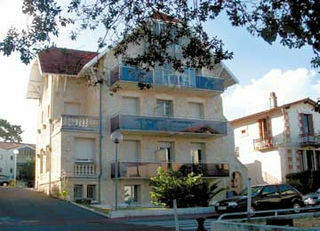 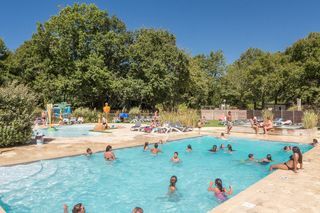 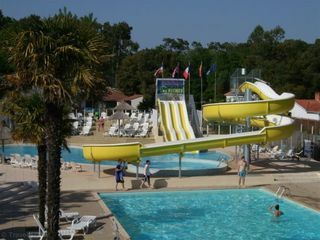 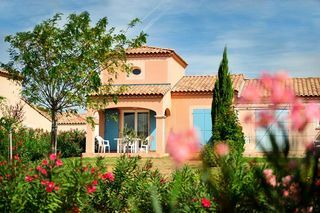 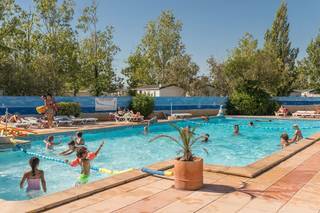 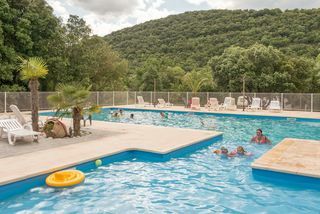 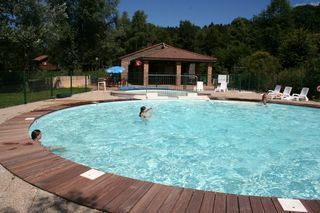 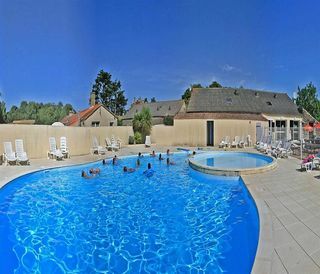 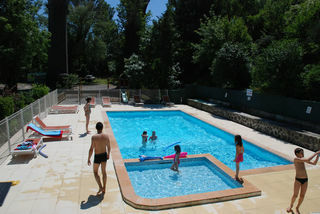 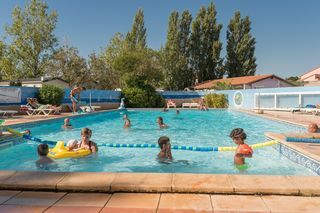 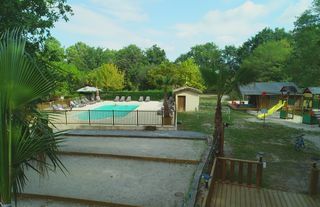 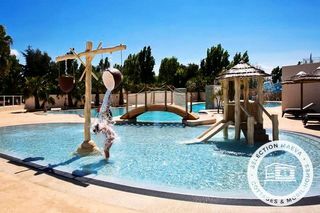 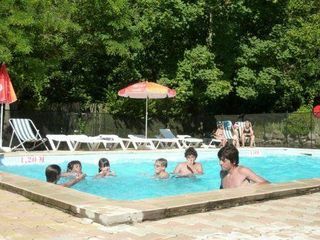 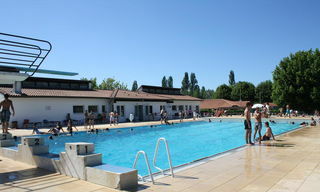 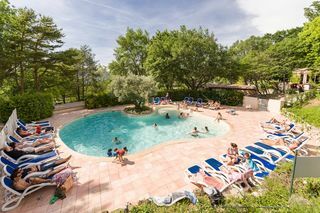 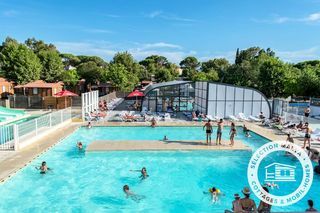 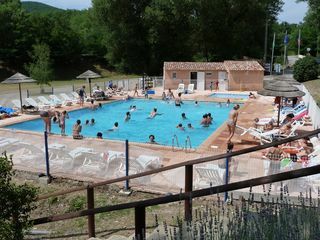 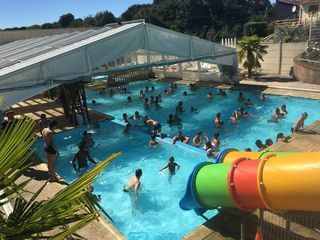 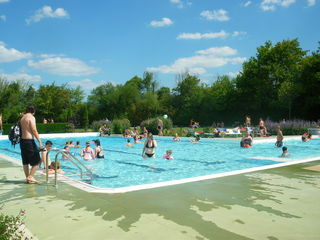 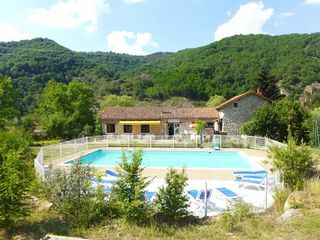 For your next holiday in France, Italy or Spain, would you like to relax by the swimming pool? 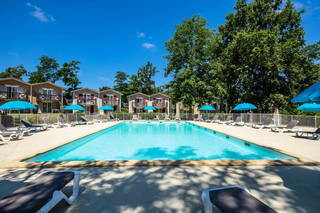 Would you like to swim in a pool right outside your apartment? 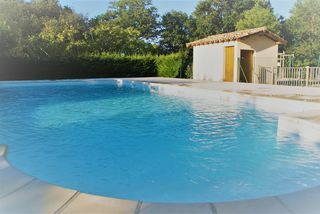 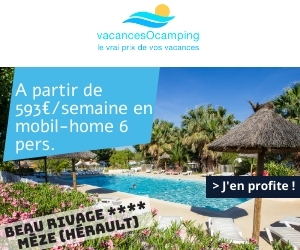 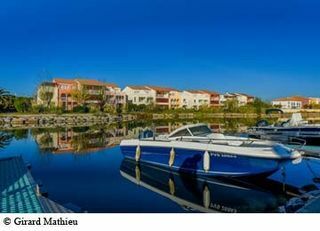 Here, we offer a unique service that allows you to compare holiday rentals with swimming pools. 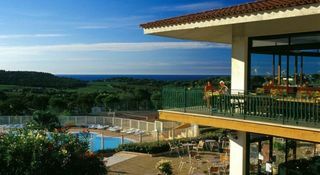 With just one click you can access all availability and prices according to your departure date. 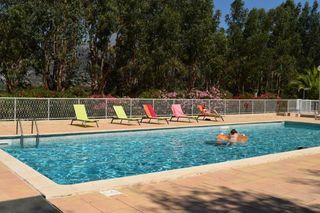 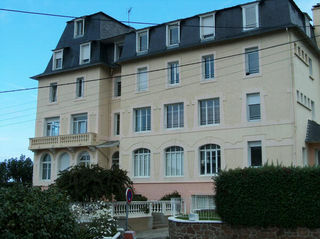 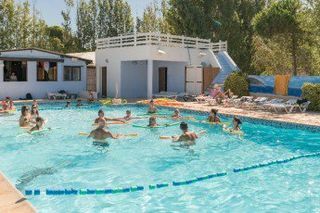 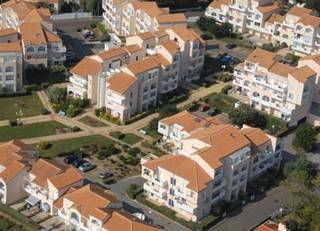 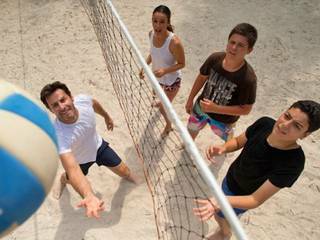 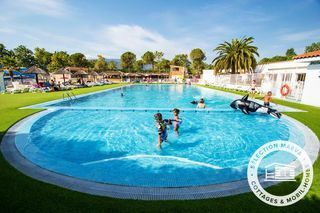 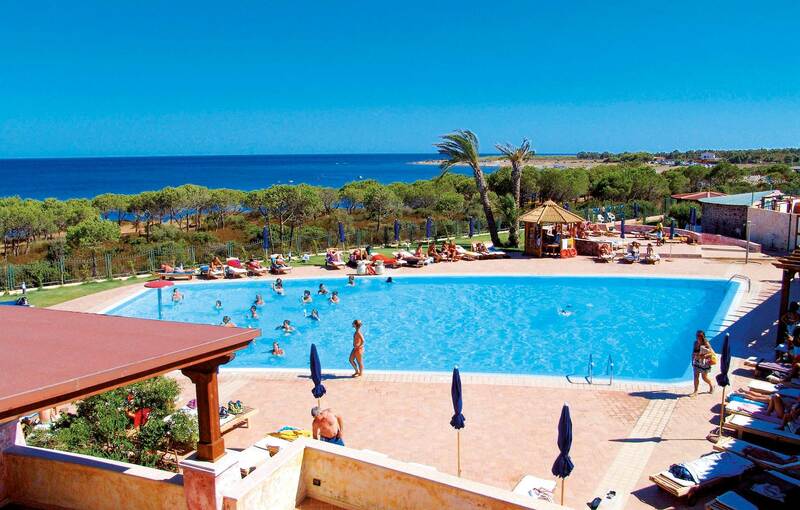 You can compare apartments of all sizes with swimming pools for great holidays spent with family and friends. 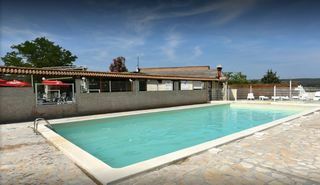 To easily find the perfect apartment with a swimming pool, start comparing now on our site.